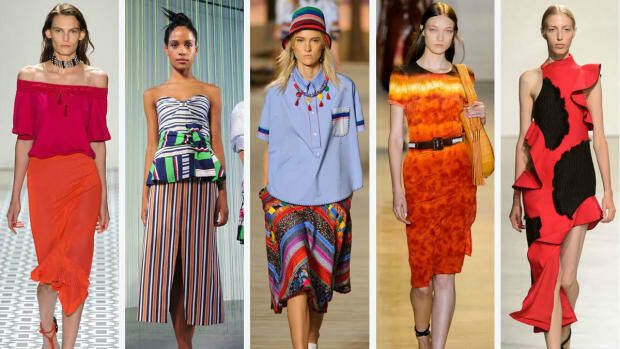 Of the over 200 shows and presentations on the calendar, our editors reveal the collections that moved them the most. Two very different brands created a stir Down Under. Available exclusively on Net-a-Porter, all proceeds from the sales benefit the Freedom For All Foundation. 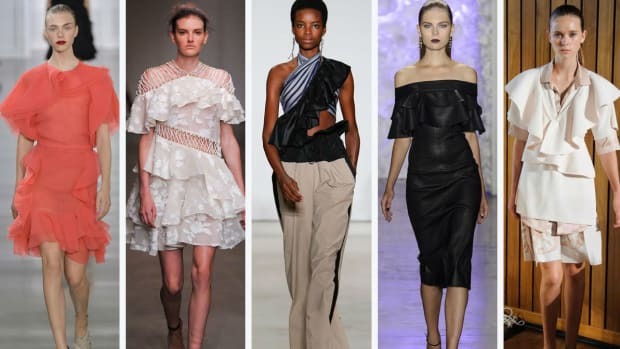 This season's ruffles are surprisingly elegant and wearable. In other words, not cheesy. 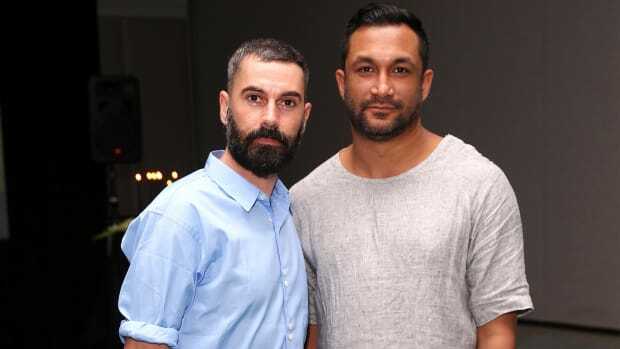 Australian design duo Ramon Martin and Ryan Lobo, alumni of the CFDA/Vogue Fashion Fund, discuss the label's evolution ahead of their spring 2016 show on Thursday. And Loeffler Randall has launched outerwear. The Lizzie Fortunato girls talk runway collaborations. The designers explain the inspiration behind those '50s prom gloves. More emerging talent than ever is showing at Lincoln Center for the first time this season. Here's a little guide. New show reviews and galleries are in! 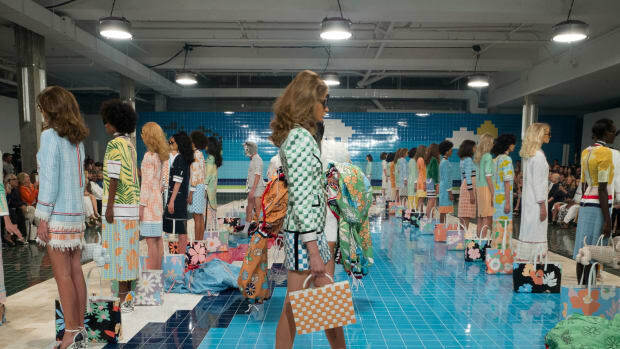 Check out Louise Goldin, Lacoste, and Tome. 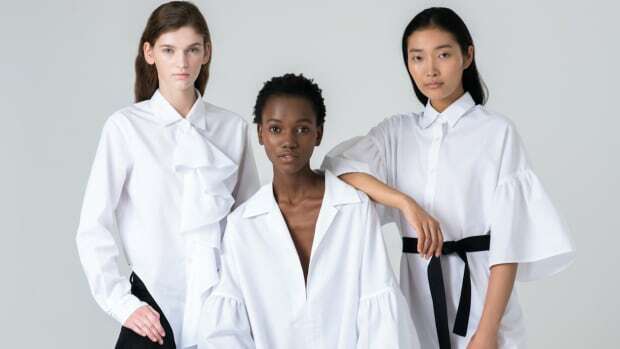 Trying to lock in a time to meet with Ryan Lobo and Ramon Martin of the NYC-based label Tome proved just how in demand the up-and-coming designers are. Put it this way: They had to cancel on me because Anna Wintour was popping by their studio for a visit, no biggie. 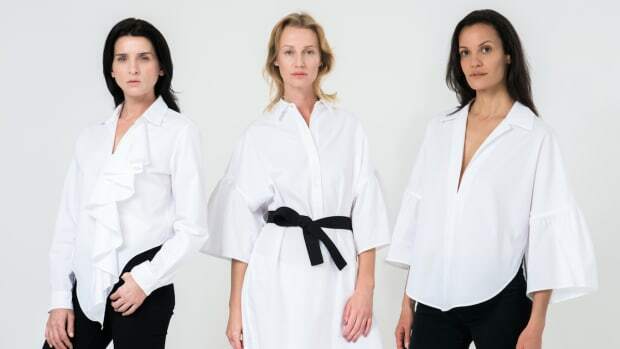 Since launching in 2010, the label has been slowly built momentum and is now experiencing a transition from under-the-radar to in-the-spotlight, thanks in part to becoming finalists in the buzzy CFDA/Vogue Fashion Fund (hence the tête–à–têtes with Anna). 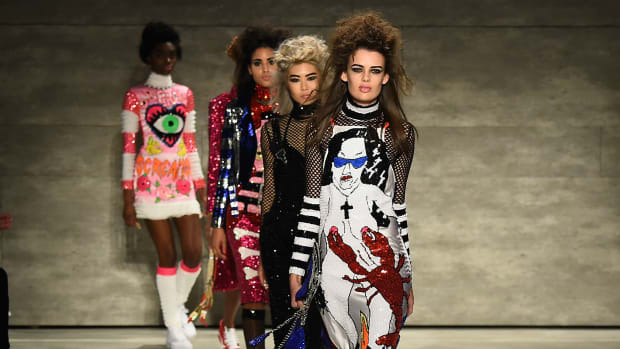 Read on to learn how everything from bad taste to esoteric art has informed their vision, which Martin humbly muses, '[those inspirations] hardly matter as long as we're selling clothes to people to make them feel good about themselves." And that's precisely why we love these guys and their designs so much.